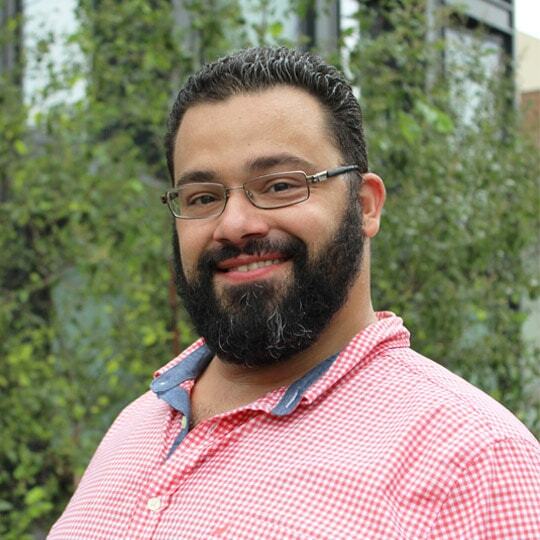 Samuel Jimenez - Blondie's Treehouse, Inc.
With over a decade of experience, much of Mr. Jimenez's built work is in high-end hospitality and institutional master planning. His professional credits include designs and construction documentation for high-end residential clients, various developers, resorts and casinos as well as several institutional master plans throughout Eastern Pennsylvania, New York and New Jersey. In addition to Sam's private sector design work, he has worked as a design and planning consultant for the Dept. or Parks and Recreation for the City of Philadelphia, the Pennsylvania Horticultural Society and for the Federal Emergency Management Agency, facilitating urban design & planning in Superstorm Sandy impacted areas of NYC. Samuel Jimenez studied Landscape Architecture at the State University of New York - College of Environmental Science and Forestry at Syracuse University (SUNY-ESF). He specialized in urban design, community planning and historic cultural landscapes. Mr. Jimenez has also participated in several initiatives abroad that include a planning charrette in Brazil, community-based design work in Costa Rica and his Thesis in the Basque region of Northern Spain.